I didn’t think buying a pram for Bean was going to be as exhausting and confusing as looking for my latest car, but alas here I am researching the best on the market, and why. There is much debate about the ‘best’ pram out there at the moment, and it all obviously depends on what kind of ‘lifestyle’ you want/have. Also, these things should really be considered bean’s first car because my god, they can be expensive! We like to spend out weekends being fairly active, walks on the beach with the dog, or around the botanical gardens, and I plan to do a lot of walking when beans born to make up for the lack of exercise thanks to my trusty pelvic instability. I went into Motherworld, had a chat to some other mums around and have settled on the Mountain Buggy. Its on the cheaper end of the scale which actually just turned out to be a bonus, and has 3 sturdy wheels – perfect for the active lifestyle. There are loads of different versions, but they retail anywhere from around $399 AUD. I also think they have enough storage space, which is a plus. 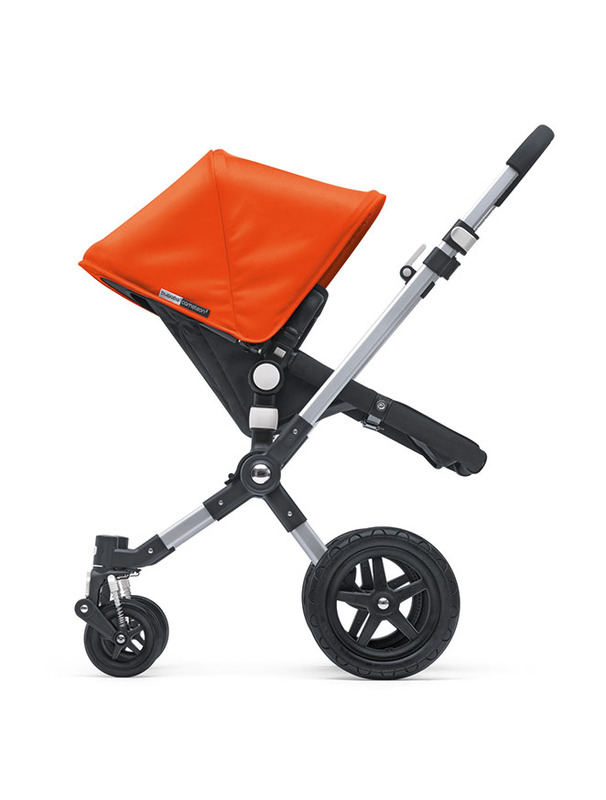 Another one that a mum recommended as her friends loved it was the Bubaboo – They’re sleeker, have four wheels and a great turning circle and are designed for ‘people on the move’. They do look pretty cute, and with price tags hovering around the $1499 AUD mark, rightly so! They don’t seem to have as much storage, but that’s the design of having a smaller pram. 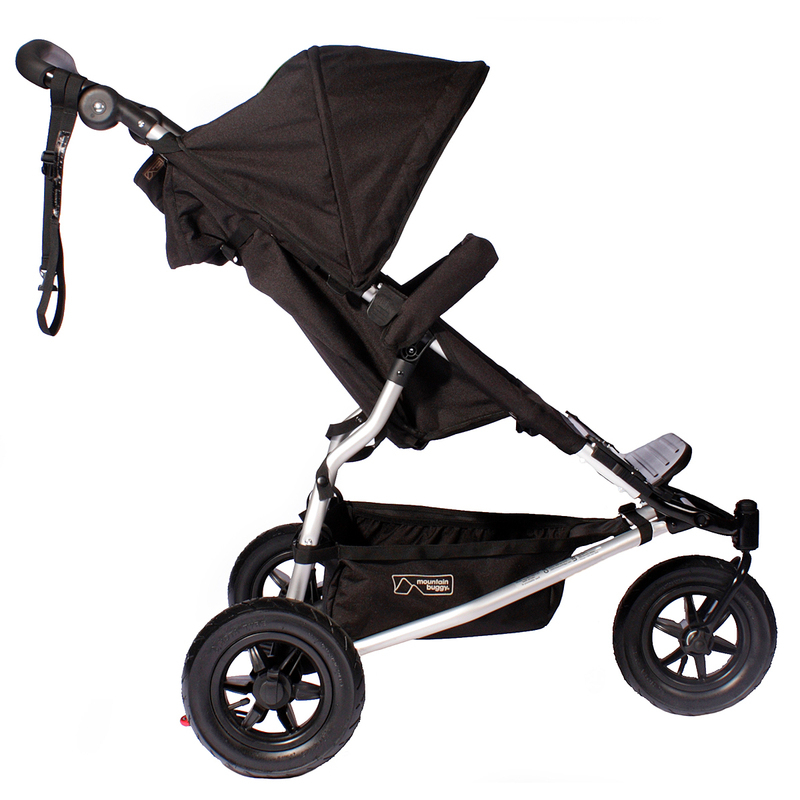 The last pram that was highly recommended by a friend and fellow mum was the Baby Jogger City Mini. With a sale price tag anywhere from $330 AUD and retailing for maybe another hundred on top of that, it’ll set you back weekly rent instead of first car. It looks like the Mountain Buggy, with the 3 wheels but has one little secret difference. The mum I spoke to was onto her third pram until she found this beaut, and the best thing about it was the ‘handle’ in the seat that with one yank in the centre of the stroller, collapsed the entire thing – SO easy for mums balancing kids and groceries and the likes! 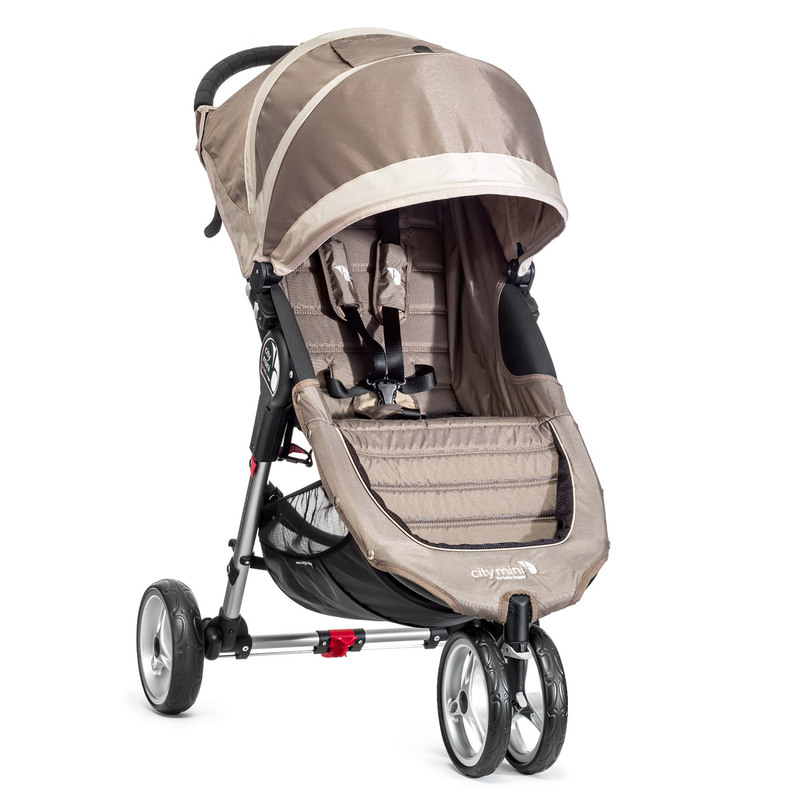 So theres my weekend top pick for strollers/prams. We have set up our account at Motherworld Geelong for our baby shower so we can go in an buy the pram in the next month or so, and I hope I don’t change my mind before that! Do you have a different pram that you can highly recommend? I’d love to hear about it!